Need a language for your holidays? 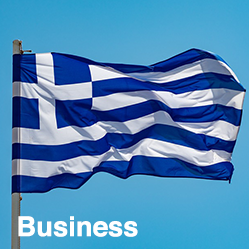 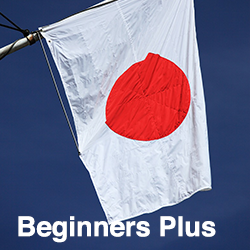 Are you looking to learn a new language to enhance your career prospects? 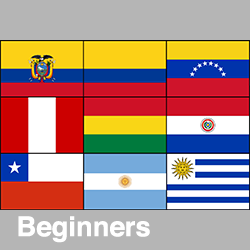 Challenge yourself? 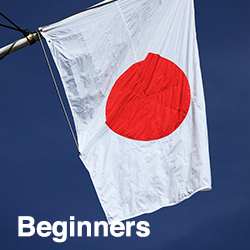 Learn about a new culture? Then our language courses are for you. With 16 exciting languages for you to choose from, our online courses are ideal for anyone that wants to brush up on their language skills or learn a new language with no prior experience. 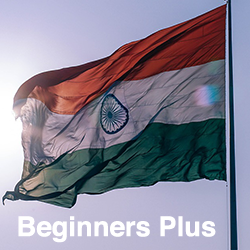 Whether you want to learn the ‘language of love’ or know how to count to one hundred in Latin, these courses will get you speaking your chosen language like a pro in no time. Our courses range in level and purpose. 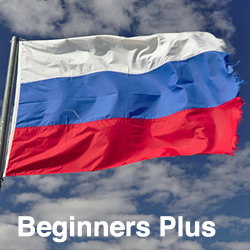 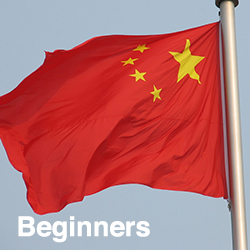 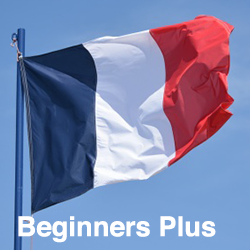 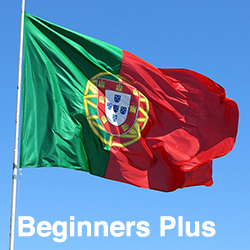 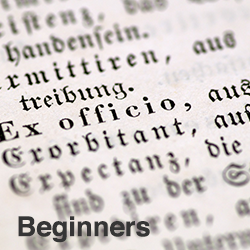 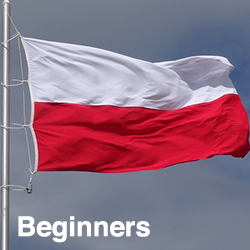 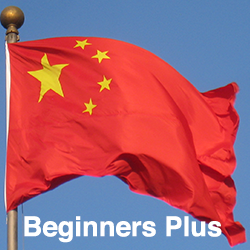 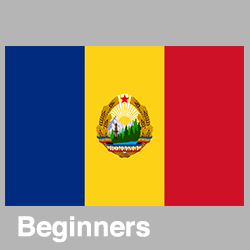 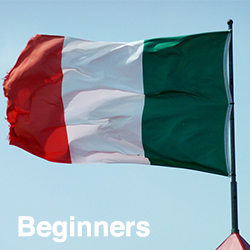 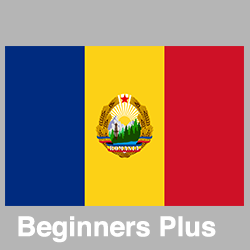 There are two courses designed for beginners – beginners and beginners plus. 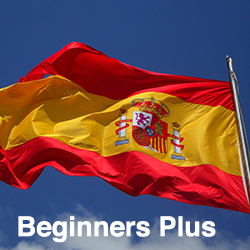 These will take you through the basics of the language (key words and phrases) and give any learner the confidence to speak to native speakers in their chosen language. 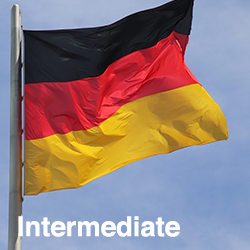 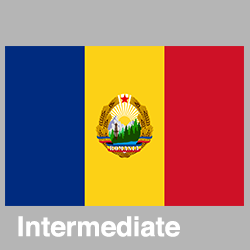 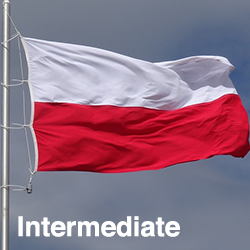 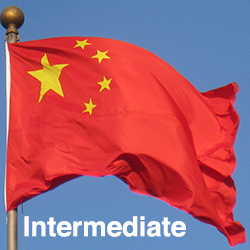 If you already know the basics of a language, then you can develop your knowledge with our intermediate courses. Or, if you’re looking to learn a language to boost your CV or gain an advantage in the world of international business, our language business courses will ensure that you can secure that business deal in no time. 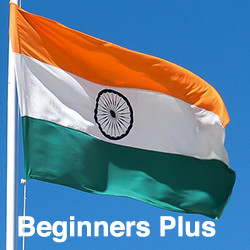 You do not need any qualifications to complete these courses and you can start your study whenever you want to. 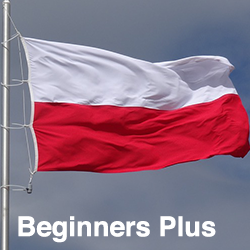 So, take a look at the languages we have on offer and get going on your language-learning journey today.